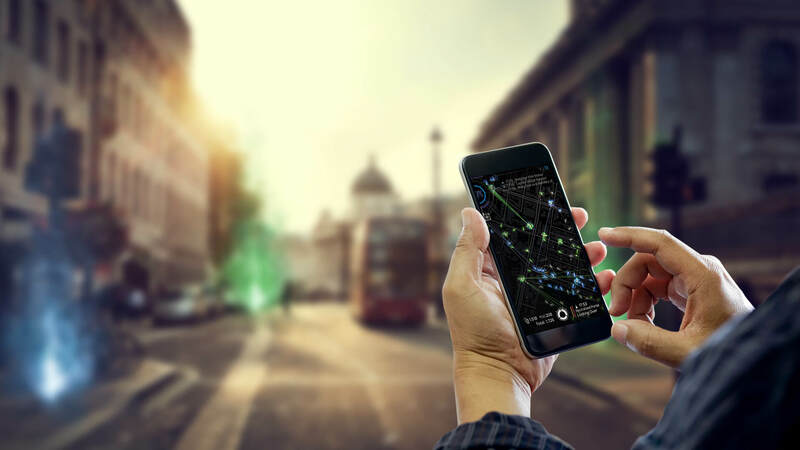 Explore the mysterious world around you with the Ingress Scanner. Interact with real-world landmarks to collect valuable resources from Portals to empower your Faction. Fight for the side you believe in. Join the Enlightened and the struggle to channel XM and evolve humankind or enlist in the Resistance to control XM and oppose the mysterious forces behind it. Stategize, communicate, and coordinate with Agents in your neighborhood and around th world. Stategize, communicate, and coordinate with Agents in your neighborhood and around th world..
Each and every day, the Ingress Community is mobilizing. From local meetups to global competitions - Ingress is happening all around you.